LUCE directed by Julius Onah, and starring Naomi Watts and Tim Roth as a married couple, will open the 17th IFFBoston on Wednesday, April 24 at the Somerville Theatre. 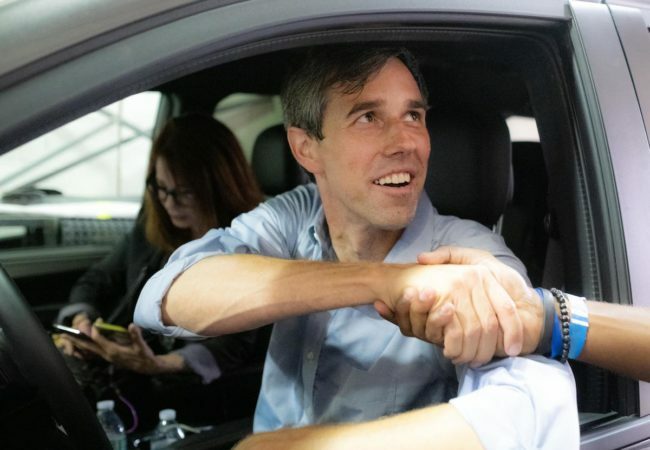 The Dallas premieres of Running With Beto, Alex Ross Perry’s Her Smell, and Zhang Yimou’s Shadow are among the first ten films announced for 13th Dallas International Film Festival. 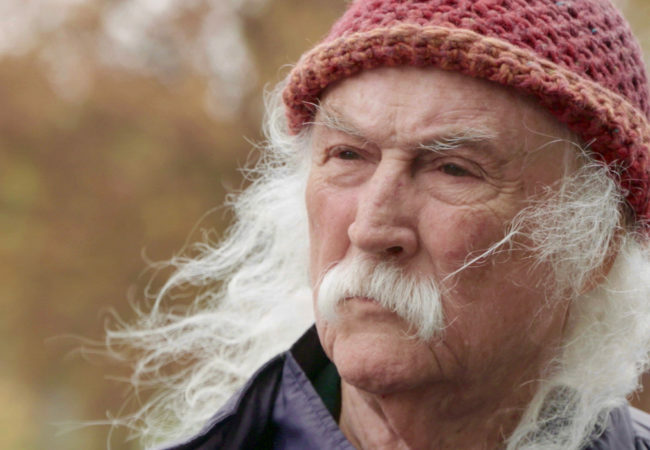 The 2019 Sun Valley Film Festival will open with the documentary David Crosby: Remember My Name, and close with the HBO documentary Running with Beto.